Our pay has declined by some 19% in real terms in the last 10 years while revenues in the sector have shot up. Enough is enough! The national pay and equality dispute ballot will open on 30 August and close on 19 October. Expect to receive your ballot papers from 30 August. 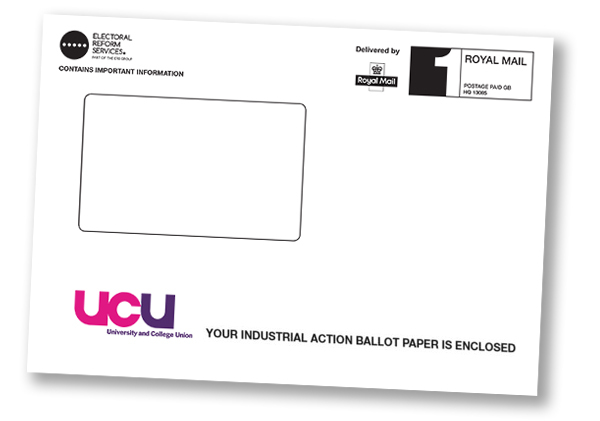 The law requires a 50% member turnout for any successful industrial action ballot to take effect – so your participation is vital. A successful vote for action can only proceed if the 50% turnout theshold is met. Post your vote back promptly once you recieve it. You can check that your postal address is up to date by using this link.